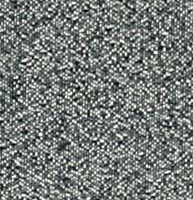 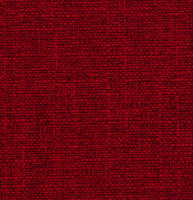 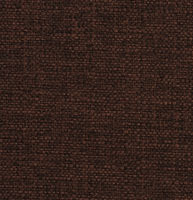 Palazzo’s woven Crypton upholstery fabrics are essentially invincible. 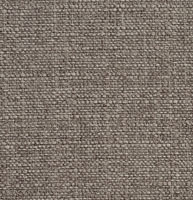 Our woven Crypton fabrics are great for any indoor application, as they are permanently protected against stains, moisture, bacteria and odor. 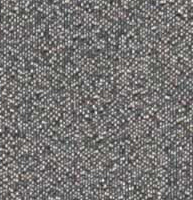 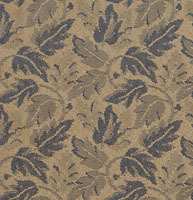 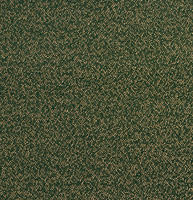 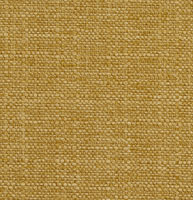 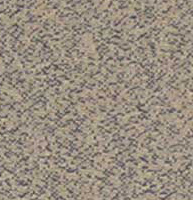 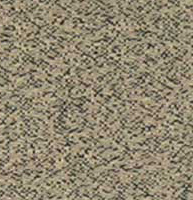 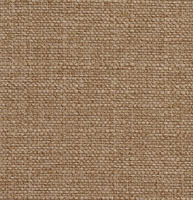 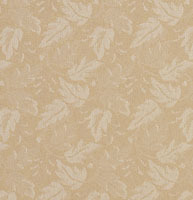 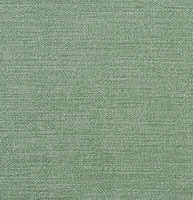 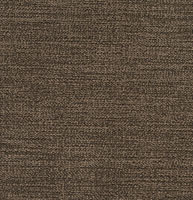  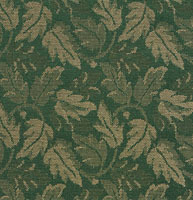 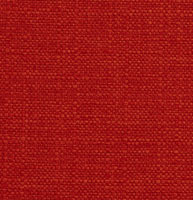 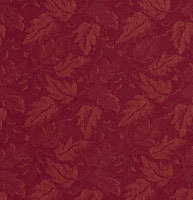 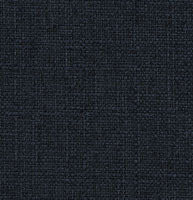 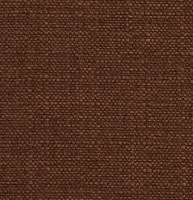 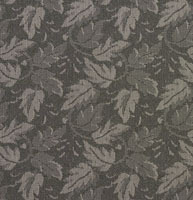 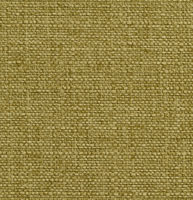 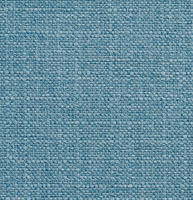 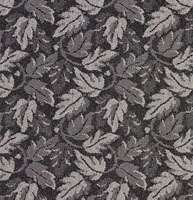 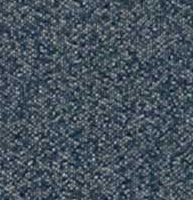 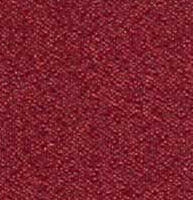 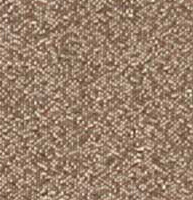 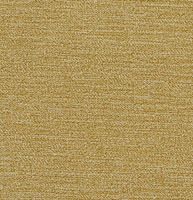 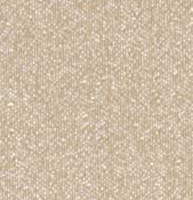 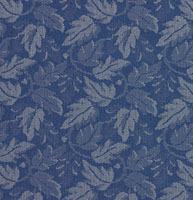 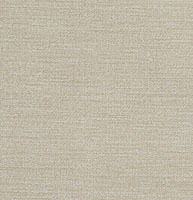 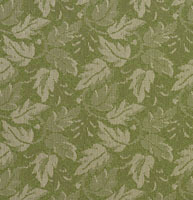 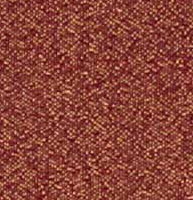 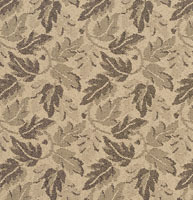 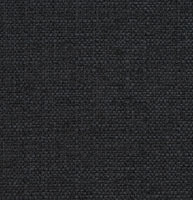 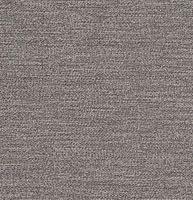 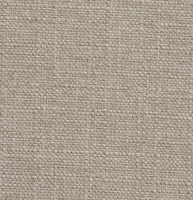 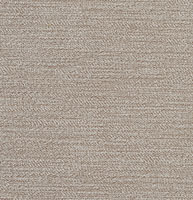 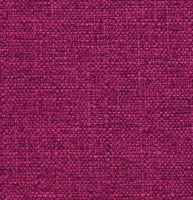 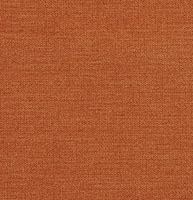 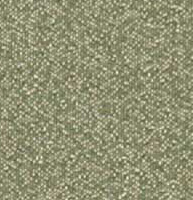 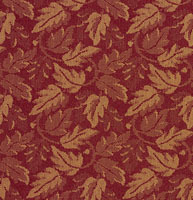 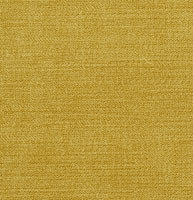 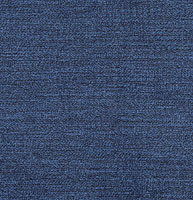 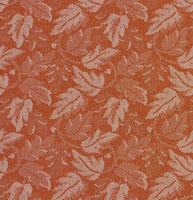 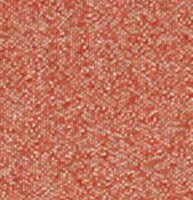 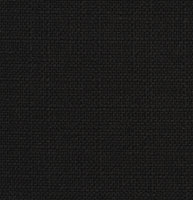 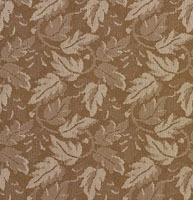 We have a large collection of woven Crypton fabrics, and don’t forget we offer free samples.